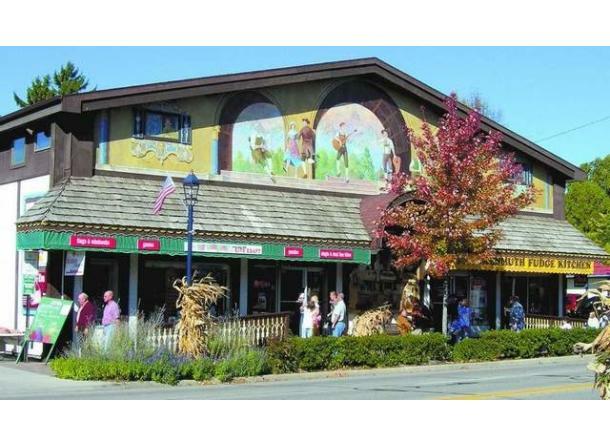 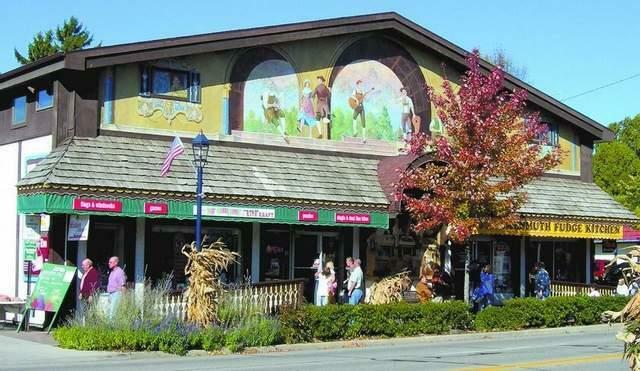 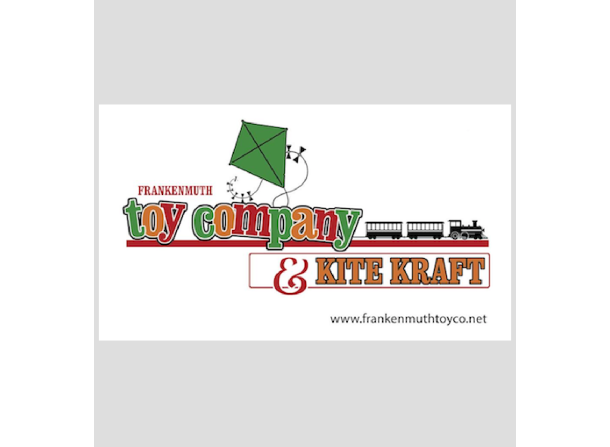 Specialty toy store featuring wooden toys, games and puzzles for all ages. 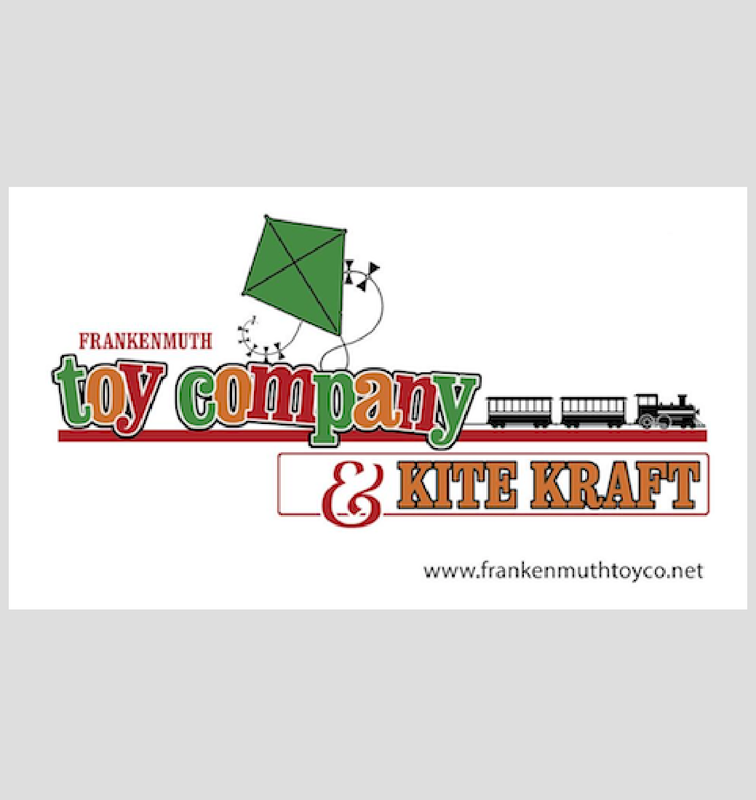 We also carry a variety of toys including Playmobile, Reeves, Calico Critters, science-oriented and educational toys. 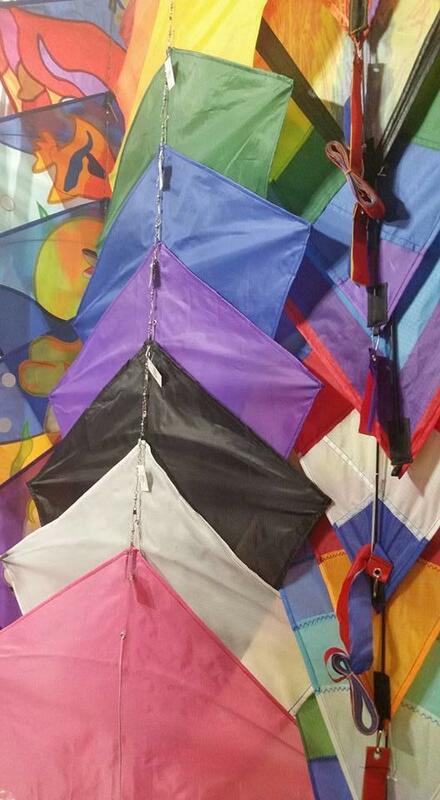 Also home to Kite Kraft which features single line and stunt kites, kite tails, spinners and more. 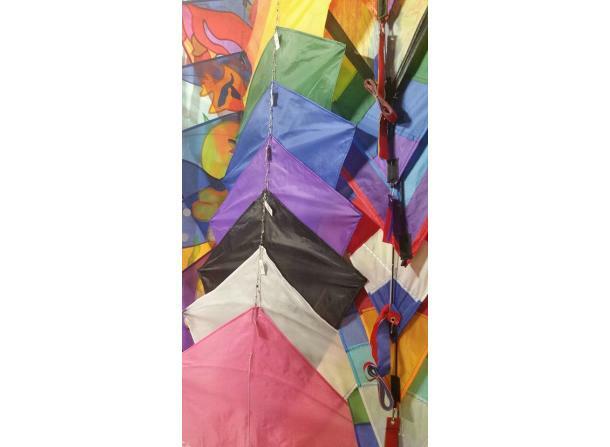 Large selection of flags, kites, windsocks and banners.